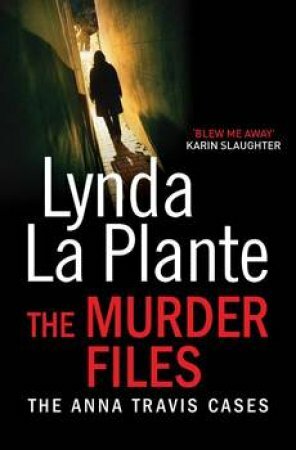 The first instalment in the bestselling Anna Travis series from the BAFTA-winning writer Lynda La Plante. Young Anna Travis has been assigned to her first murder case - a series of killings that has shocked even the most hardened of detectives. They started eight years ago - now the body count is up to six. The method of killing is identical, the backgrounds of the girls identical - all drug-users and prostitutes. Then a seventh body is found. The modus operandi is the same - but the victim is a young student with the 'face of an angel'. The profile of the murderer has changed dramatically. Then Anna is assigned to a different case, the brutal killing of a quiet, studious woman whose body was discovered by her daughter returning home from school. A senseless attack with no obvious motive or immediate suspect. Until, chillingly, the case becomes unexpectedly linked with Langton's and Anna finds herself under similar threat from those who almost destroyed his career and his life.